A group of people peacefully protesting the policies of President Recep Tayyip Erdoğan of Turkey were attacked by members of the Turkish president’s security detail outside the Turkish embassy two days ago. Protesters were kicked and bloodied with 11 injured and nine taken to the hospital. Watch the New York Times video of the incident. It is with conviction and belief in active nonviolence that we react to this attack. Violence is never the answer, and the harm brought upon protesters was unlawful and dismissive of their human dignity. Further, this attack was a dismissal of protesters’ First Amendment right to peacefully assemble. 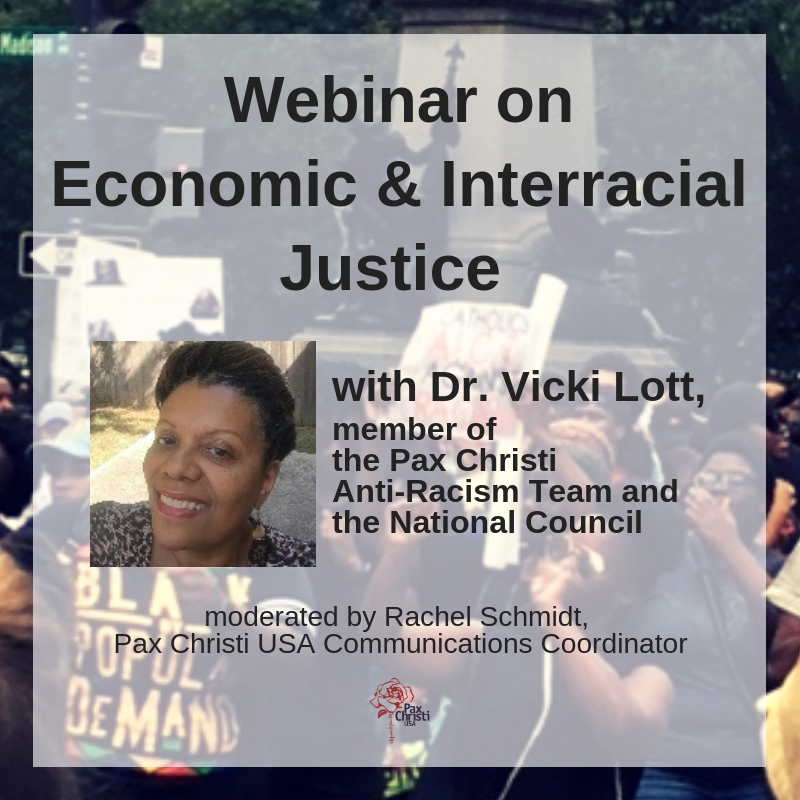 Pax Christi USA embraces and upholds this right as a method of speaking out against war, racism, and every kind of injustice. To see fellow humans be physically admonished for practicing their right is difficult to stomach. Therefore, we stand with our sisters and brothers affected by this inhumanity, and we uphold and support the right to speak out and peacefully protest. We offer prayers for those injured and for those who caused these injuries.